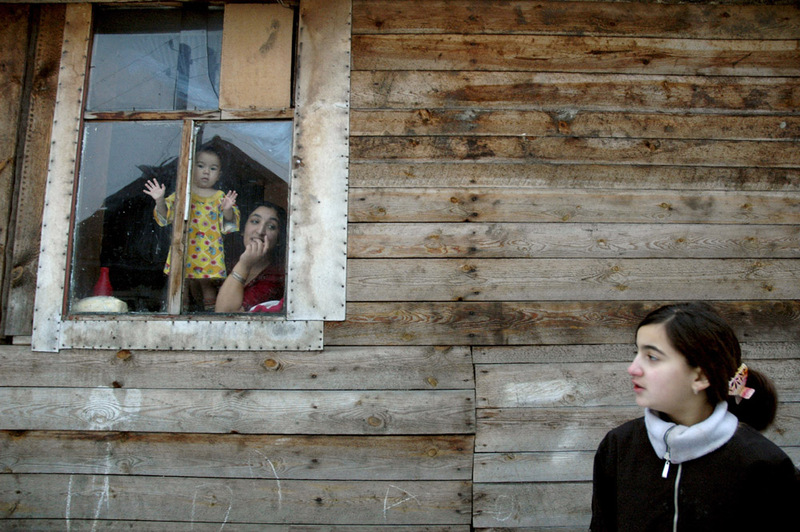 "Tabor" is the word used by gypsies to describe their settlement in the village of Peri in the St. Petersburg region. They migrated here from Moldova more than 30 years ago. The local authorities have built houses for them — an entire street named after Gagarin. Then family members began to arrive, and family members' relatives... The area became smothered with outbuildings. 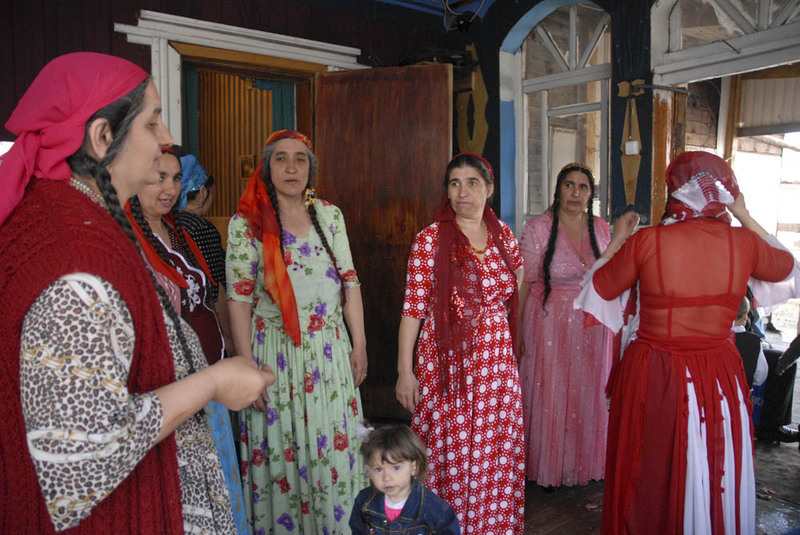 Peri is now home to over 500 gypsy families. Life here is hard, but bright and exotic — like in a movie by Serbian director Kusturica. The impossibly beautiful attire of the women, the black curious eyes of the children, the gold teeth of the sturdy men, and the silver threads in the long braids of the infinitely alluring gypsy babushkas. The openness and hospitality of the young housewives is striking. 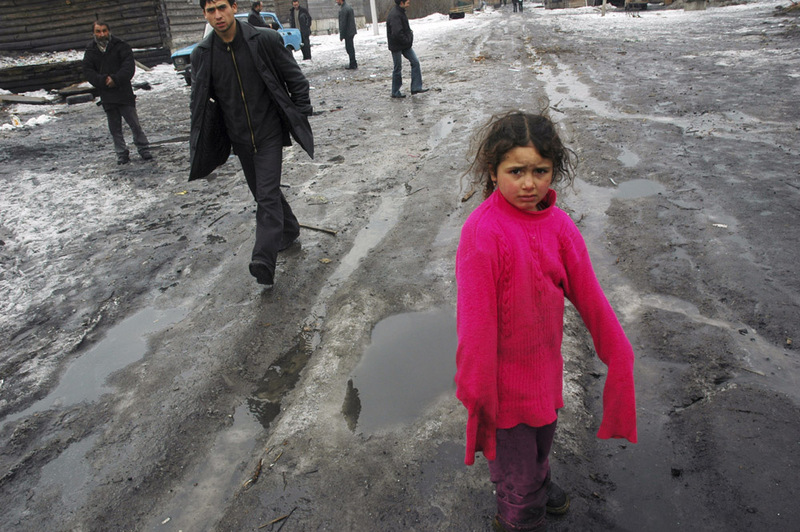 With small children in their arms, they kindly open the doors to their homes. Here, smiles are more common than frowns, although their domestic problems are far worse than those of their Russian neighbors. 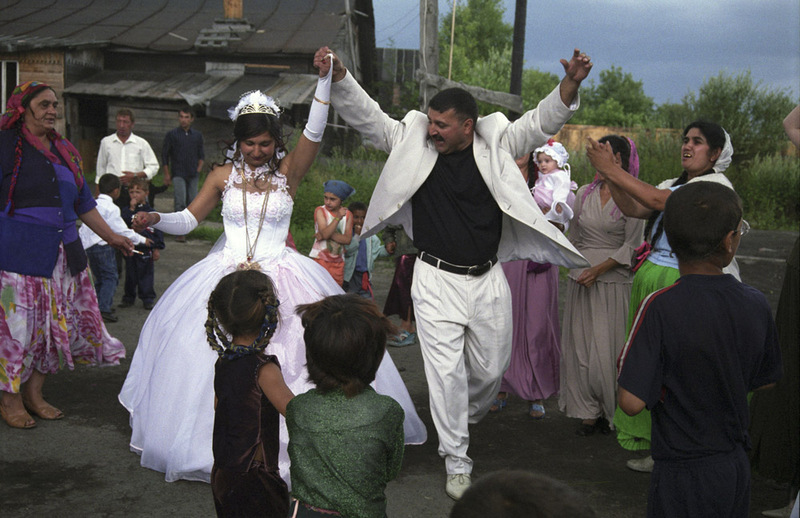 Gypsies do not marry for love. Their fate is predetermined by their parents. Weddings are completely financed by the bridegroom's relatives. Moreover, they pay a hefty sum to the bride's parents — a so-called "ransom." 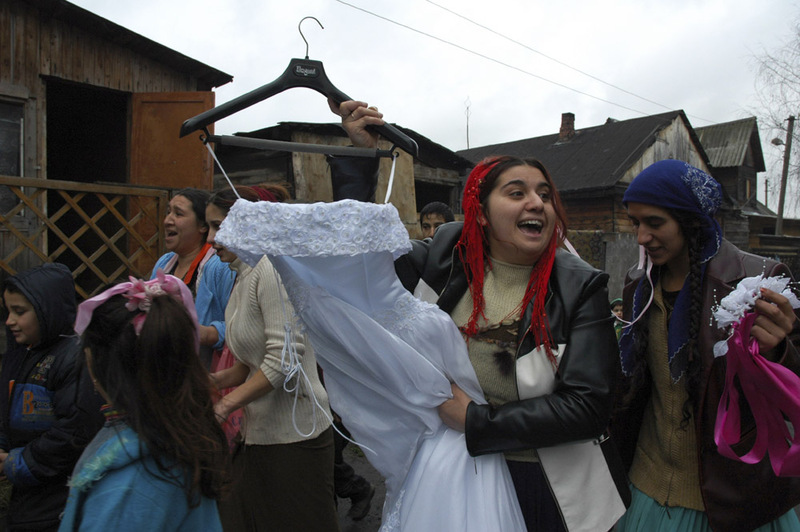 The removal of the wedding dress from the groom's house is the most ceremonial moment. The entire tabor celebrates. They eat, drink, and make merry from early morning, men and women separately. 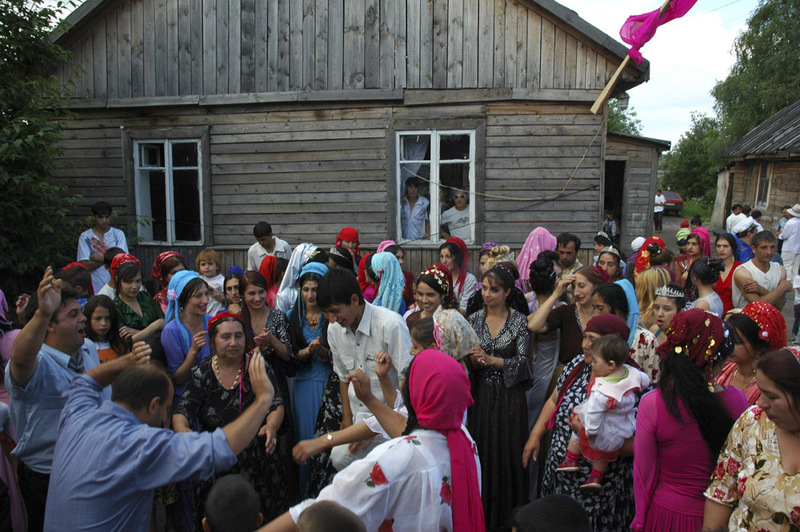 A red flag — the symbol of a gypsy wedding — is hung on the nuptial home. First, all the guests are treated to a meal at the bride's house, before relocating to the groom's apartment for the evening festivities. The tables creak under the weight of bottles of champagne, vodka, and other drinks. 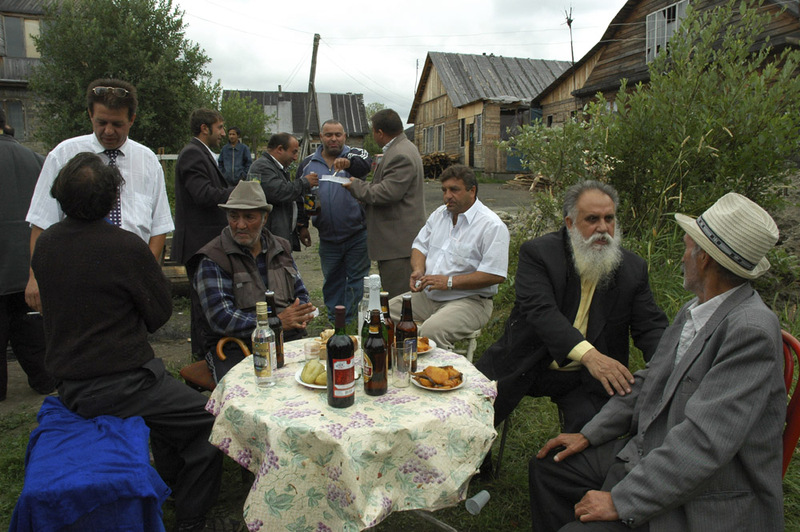 But gypsies are almost entirely teetotal. They only raise their glasses symbolically to the health of the newlyweds and the birth of many children.